In this game you will face to so many enemies. So, be ready to kill them all and you will set the best record. Well, just try to kill all the enemies and you will cope with it. Is everything clear? Then just do not waste your time and play the game. This game that has nothing to be ashamed, cause nine previous maps were replaced for eleven even better unique maps, while same name of maps does not mean the same maps. And the best is check it personally and try play all maps in both versions of the game Alienware. By the way, weapons were replaced, now eight new weapons with full tanks and sophisticated sound effects wait for you. 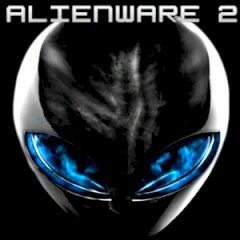 Graphics and various effects generally are on high level in this game, together with originality of maps and weapons they create an experience that just will not find in other games, so that's what the brand Alienware means.